With NAV-X Credit Card it is not necessary to manually close or settle a batch. You can define a time on the gateway to automatically close batches. 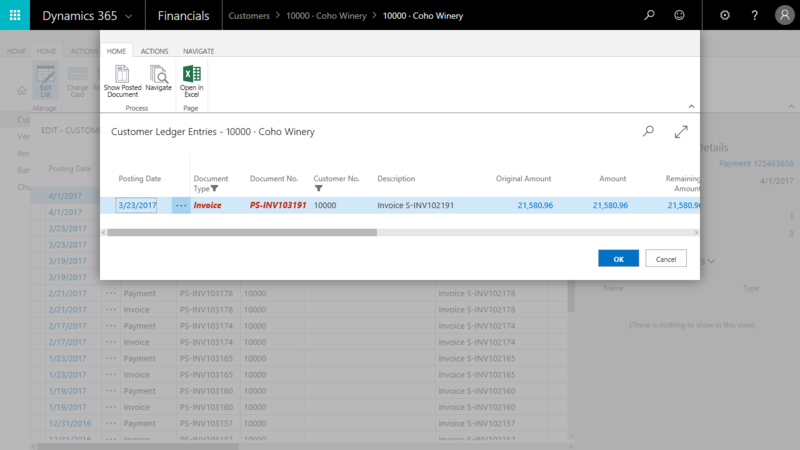 In fact, batches are completely processed in the background on the gateway and are not required to be dealt with in Microsoft Dynamics NAV. Does NAV-X Credit Card Work With Lanham E-SHIP? Yes. NAV-X Credit Card works with Lanham Associate’s E-Ship product, although a small modification has to be made to the release codeunit to prevent credit card processing to be executed too often when E-Ship is adding freight charges to an order. Contact us for details, we can provide you with guidance on the few lines of code that have to be added. There are different reasons, why a credit card could not be saved. One of the reasons could be that the credit card is not a valid credit card. At that point, you should be seeing a message detailing what is wrong with the credit card (e.g. card is stolen or has an invalid length). One reason can be that you have an incorrect setup. This would mainly happen, if you recently upgraded to the latest version of NAV-X Credit Card. It could be that the “type” is not filled out, because it cannot be determined. Please validate that the “Credit Card Types” have all a value in the field “Internal Code”. 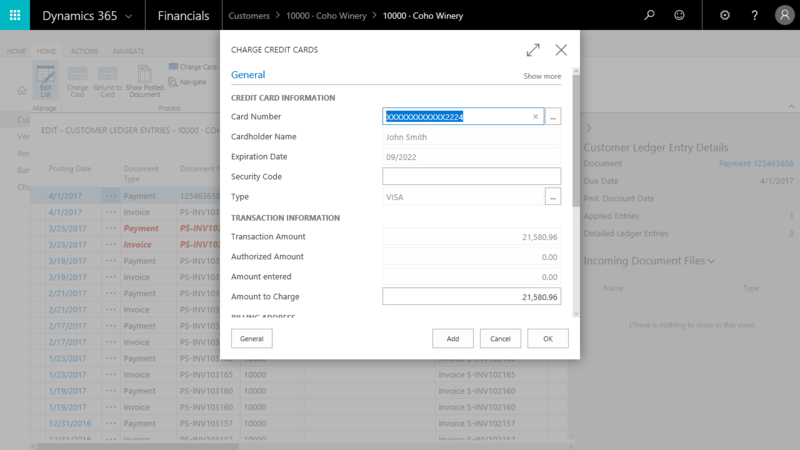 If not, you can delete all values in the table and select the “Insert Standard Values” action from the “Credit Card Type List” page. Most of our products are released as apps starting with Microsoft Dynamics NAV 2018, which dramatically increases upgradeability and also makes the entire installation and setup easier. However, there are a few steps involved to successfully install an app. you can find those here in our blog article.